Meta tags give browsers and search engines important information about your webpage. They ensure your website is displayed properly, they can influence how your site is displayed in search results pages, and are generally considered good SEO practice. 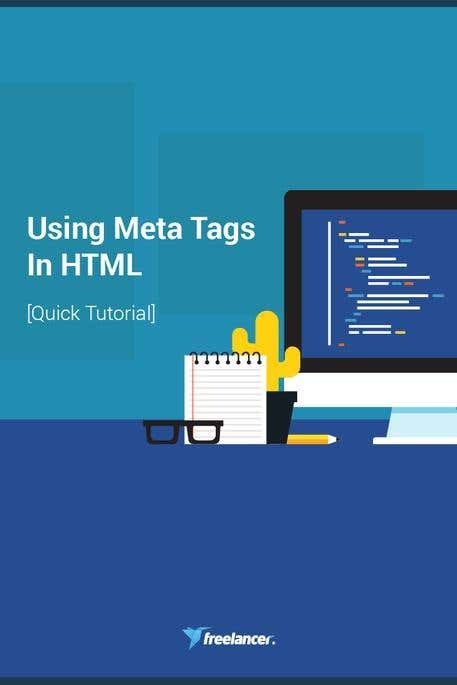 Meta tags are optional elements, and placed in the Head section of your page. Title tags are required, while meta tags are optional. · They should be 25 to 150 characters long. If they are less than this, then Google will not use them. Anything past 150 characters will be cut off. In the Tate Modern example, the sentence "This museum is part of Tate, along with Tate Britain, London, Tate St Ives, Cornwall and Tate Liverpool" is cut. · You don't need a meta description. If you don't include one, though, Google will look at your page and will fill it for you. It is almost always better to write it yourself. · You should include your page keyword. · It should be well-written and persuasive. 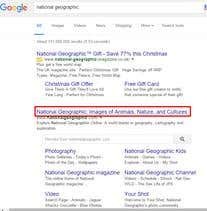 One of the main jobs of a meta description is to encourage people to click on your search result. This example is from National Geographic. These are the main meta tags that you should include on all the pages of your website.